This looks cool: Two trainings regarding leading difficult discussions around race and racism will be offered January 12 and 13th 4:00 pm at the Ann Arbor District Library. Medical News Today asks Can Instilling Racial Pride In Black Teens Lead To Better Educational Outcomes? African American adolescents tend to have more success in school if their parents instill in them a sense of racial pride, reducing their vulnerability to the effects of racial discrimination from teachers and peers. This is the conclusion of a University of Pittsburgh study published this fall in the journal Child Development. Titled "Parental Racial Socialization as a Moderator of the Effects of Racial Discrimination on Educational Success Among African American Adolescents," the research article shows that when African American parents use racial socialization - talking to their children or engaging in activities that promote feelings of racial knowledge, pride, and connection - it offsets racial discrimination's potentially negative impact on students' academic development. "Our findings challenge the notion that 'race blindness' is a universally ideal parenting approach, especially since previous research has shown that racially conscious parenting strategies at either extreme - either 'race blindness' or promoting mistrust of other races - are associated with negative outcomes for African American youth," said lead author Ming-Te Wang, Pitt assistant professor of psychology in education, who coauthored the study with Harvard's James P. Huguley. "When African American parents instill a proud, informed, and sober perspective of race in their sons and daughters, these children are more likely to experience increased academic success," said Wang. Took kids to check out the preliminary UM Understanding Race exhibits at the UM Exhibit Museum Sunday. Can't wait for the rest to arrive! 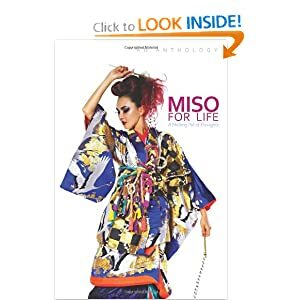 So pleased to receive my copy of Miso for Life first thing in this morning's mail! Here with the star of my love story in "The Musician's Granddaughter," chapter 3. 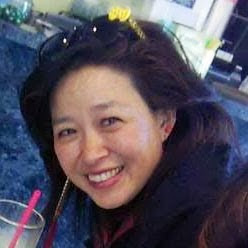 Shout out to fellow writers Kate Agathon May-lee Chai. 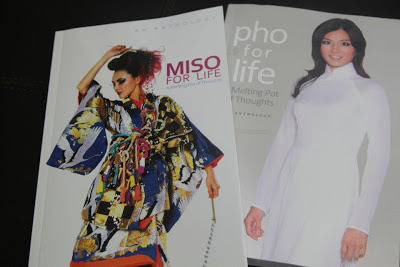 Thanks to Ahn Mai Xuan Bui and 13 Minutes Books - "Pho for Life: A Melting Pot of Thoughts." for putting together A Melting Pot of Thoughts series. ♥ A great Christmas present! Virtually attending Senator Daniel K. Inouye's memorial service right now. Remembering. So excited to see that I'm the third essay! wow! 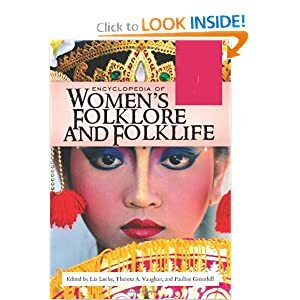 So fun to be a part of this new anthology with BFFs Kate Agathon and May-lee Chai. 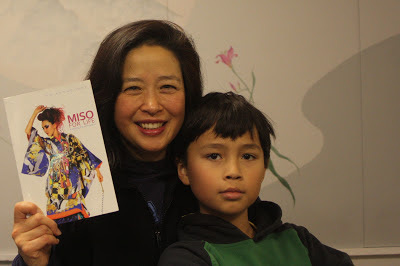 Thanks to editor ahn Mai Xuan Bui. 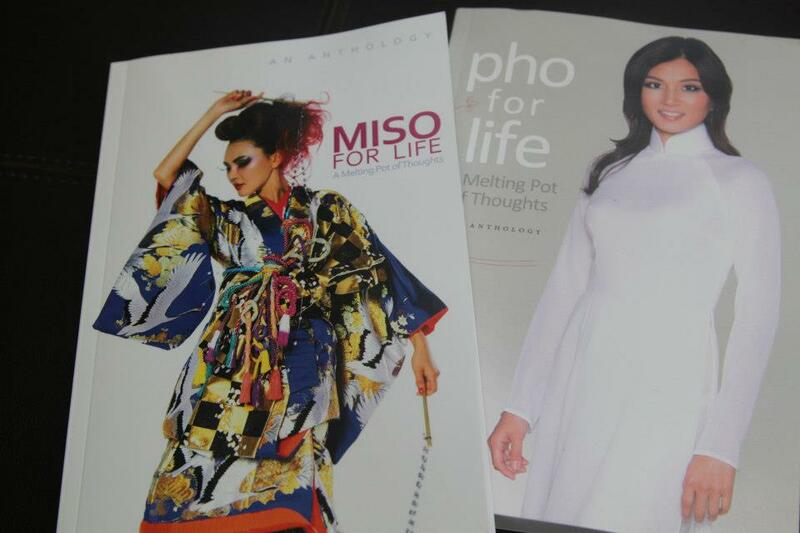 Special Edition "Miso for Life--Melting Pot of Thoughts" available from mai@13minutesmag.com for $15.75 (shipping included).